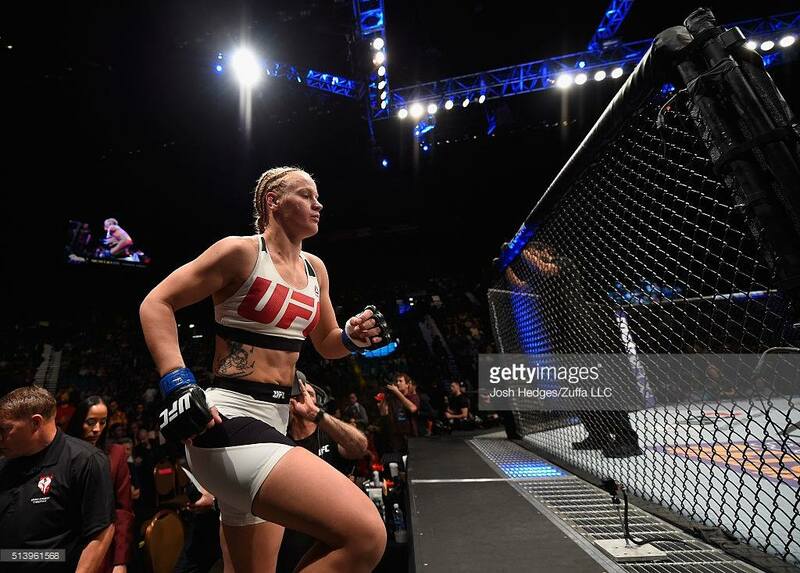 The final decision didn’t go our way, but it was an exciting bout with Tiger Muay Thai fighter Valentina Shevchenko losing a close fight to #4 ranked Amanda Nunes this last weekend at UFC 196. Shevchenko’s work ethic and dedication to the sport is unmatched and we know she will come back stronger! Proud to have you on the team Valentina!